LG announced its Android smartphone plans for the upcoming CES, detailing that it intends to showcase four new K Series devices, as well as the Stylo 3. 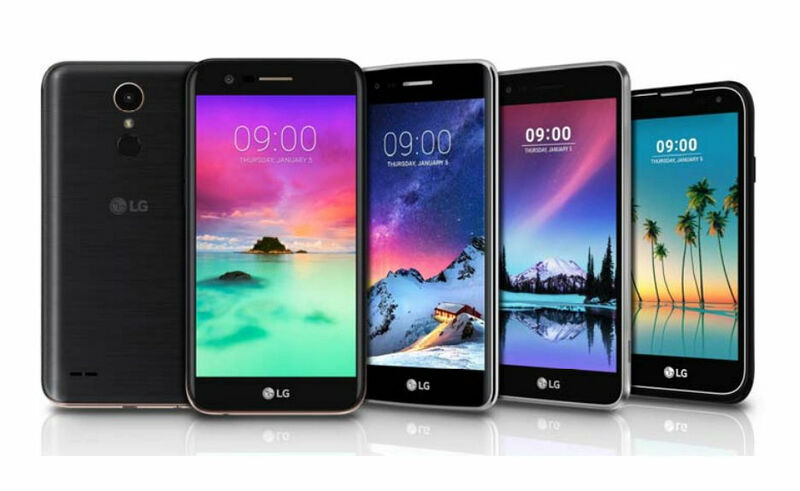 For the K Series, LG will be adding the K3, K4, K8, and K10 to the lineup. Each device serves a somewhat different purpose, but will all likely be quite affordable. The lowest-specced device is the K3, featuring a 4.5-inch FWVGA On-cell Touch display, 5 megapixel rear-facing camera, removable battery, quad-core processor, and Android Marshmallow. On top of the scale is the K10. It features a 5.3-inch HD In-cell Touch, octa-core processor, 2,800mAh removable battery, 13 megapixel rear-facing camera, fingerprint reader, and Android Nougat. 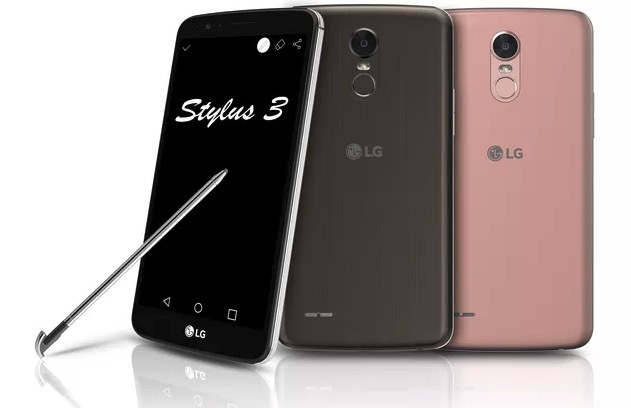 Beyond the K Series, LG will also introduce the Stylo 3, complete with a stylus pen. For specs, the Stylo 3 includes a 5.7-inch HD In-cell Touch display, octa-core processor, 13 megapixel rear-facing camera, 3,200mAh removable battery, fingerprint reader, and Android Nougat. The detailed specs for each device are listed below.